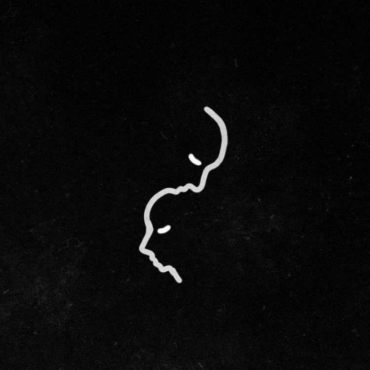 It’s always nice to hear classic songs that you don’t expect to ever get remixed done over with a perfect modern touch. 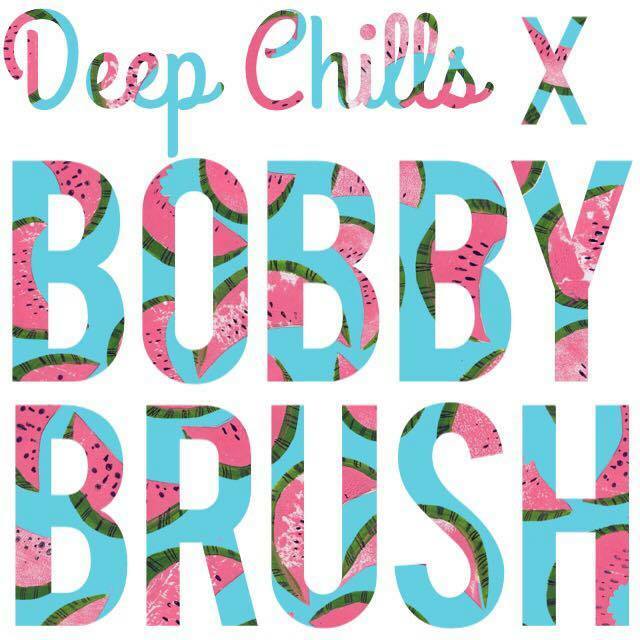 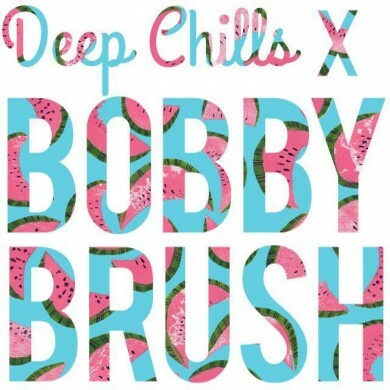 Take Bobby Brush and Deep Chills’ remix of Tracy Chapman’s legendary single for example. 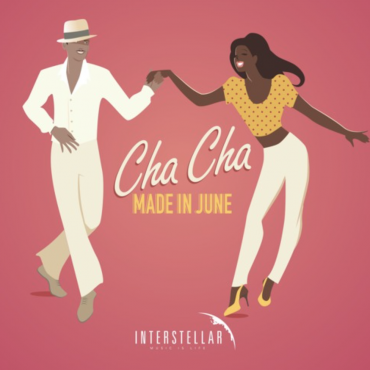 Infused with new instrumentals featuring guitars and a beautiful sax solo it pairs perfectly with the classic deep house bass line the track is set over.